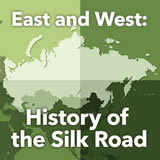 In this experience, students are introduced to the physical geography of Russia. 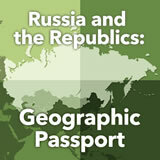 They create a geographic passport of the country. Then they identify and compare features of Russia with the United States by creating a map. Finally, students create a poster that presents the climate, terrain, and natural resources of Russia. In scene 3, students will work in small groups on one of two different tasks. 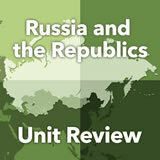 Identify Russia’s location and describe its major physical features, climate zones, and natural resources. Identify the impact of climate and terrain on human settlement. 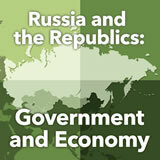 Compare and contrast geographic elements of Russia and the United States. 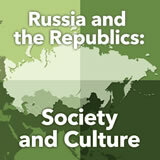 The country of Russia is frequently in the news in the United States—and has been for a long time. Perhaps that’s what you most associate with Russia—its government and international relationships. But what about the physical geography of Russia? Did you know that the country spans both Europe and Asia and is the largest country on Earth in terms of landmass? This experience is designed to introduce you to the physical features of this enormous country. What comes to mind when you think about the country of Russia? In a word or short phrase, share an idea with your classmates. 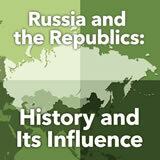 Take some time to discuss what students already know about Russia. List one question you have about the geography of Russia. In the rest of the experience, see if you can find the answer to that question. You may want to keep this list of questions handy and check them off as the class finds answers throughout this experience. Then encourage students to do additional research to find the answer to any unanswered questions.